Free App - Customers can book & cancel 24/7, and get SMS and email reminders. 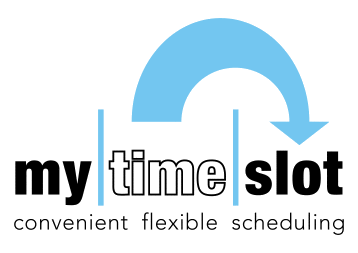 Invite your customers personally, or let them find you on the MyTimeSlot.co.za directory. Benefit from automatic admin by emailing customer statements. Customers can see their balances live. Customers can pay you with card online, you decide who books on credit and who books prepaid. Do you have any questions or queries? Get in touch with us and we will get back to you.